Fort Lauderdale's most trusted Wedding Photography serving South Florida brides and grooms! When couples describe their wedding photography experience with Couture Bridal Photography most will state we were fun, friendly, professional, affordable and lovable! 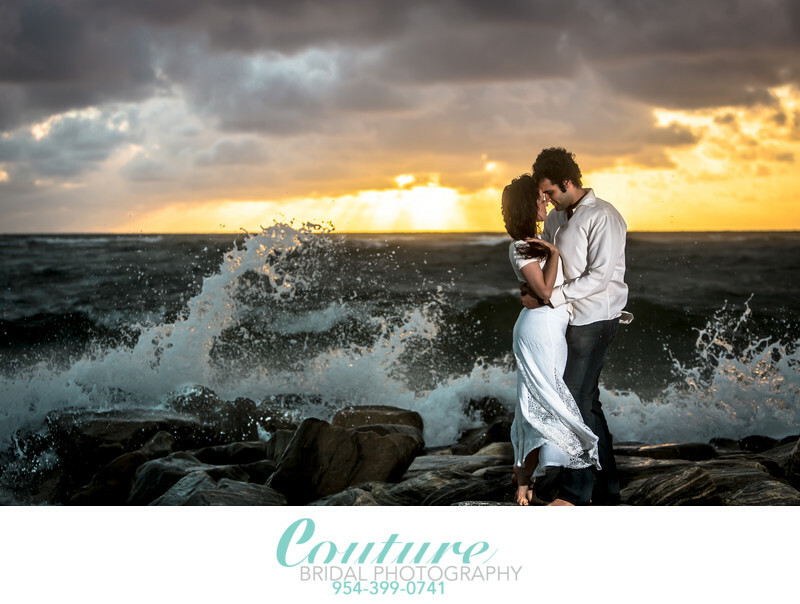 Couture Bridal Photography is Fort Lauderdale's Premiere wedding photography studio serving South Florida. Founded in 2008 by Alfredo Valentine, Couture Bridal Photography is now themost sought after professional wedding photography studio in Fort Lauderdale that serves Miami, Palm Beach, The Florida Keys, Naples, Orlando and Destinations across the united States and around the globe. As the leading wedding photography studio in Fort Lauderdale Florida, Couture Bridal Photography is known for themost elegant, romantic and timeless wedding photography with a unique and distinct style that captures the essence, ambiance and personalities of the bride and groom in a fashion forward stylish manner. 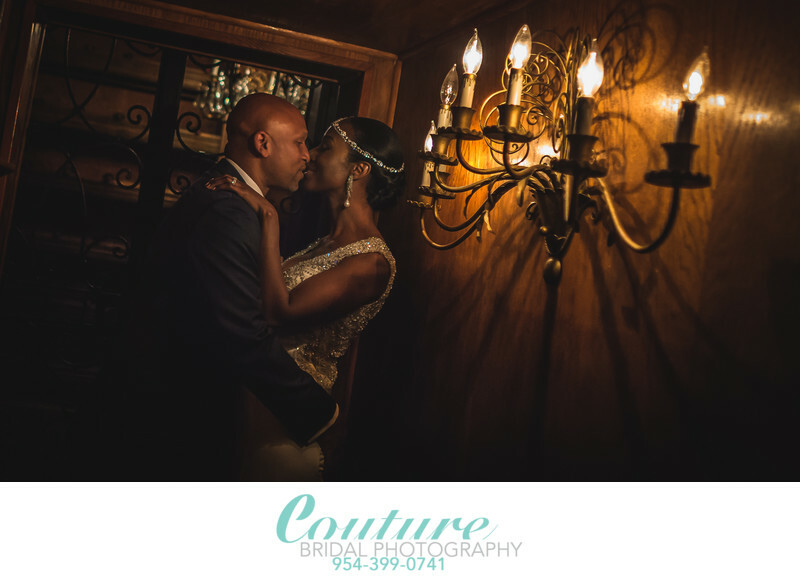 Couture Bridal Photography is independently rated among the top three wedding photography studios in Fort Lauderdale and among the top 20 in South Florida. Nationwide, Couture Bridal Photography is among the top 50 wedding photography studios in the United States and is one of the most recognized Wedding photography studios internationally. The most important aspect of hiring a wedding photographer is the experience they provide their clients. We create a wedding photography experience for couples that is unmatched by any wedding photographer in Fort Lauderdale or South Florida. As the sole boutique luxury wedding photography studio in Fort Lauderdale Florida, we provide the most personalized wedding photography experience from the minute clients contact us. As the top rated wedding photography studio in South Florida, our wedding photography experience begins with a complimentary wedding photography consultation to understand the specific needs of each bride and groom. Upon meeting with our clients, we provide a quote which outlines each couples specific needs making sure all details of a couples wedding photography needs are met. Our wedding photography experience then moves onto setting dates, times and locations for engagement photography followed by professional printing of images or creating customized sign in books or engagement photo albums. During the time leading up to the wedding day, couples will be provided with a questionnaire to gather detailed information on the bridal party, wedding day timelines and a wedding photography shot list to make sure any specific images a bride may want on her wedding day are taken. At the conclusion of the wedding day, every image captured is backed up into multiple drives for safe storage and then sorted for hand editing. Once images are completely edited to our unique and distinct wedding photography style, images are delivered to clients via a password protected online gallery. Brides and grooms can share their online gallery with family and friends, download their wedding day images and order professional prints. Once the couple has viewed and downloaded their wedding photos from their gallery, we begin the process of designing their heirloom wedding album. One of the most overlooked aspects of hiring a wedding photographer is understanding the photographers approach to photographing a wedding. While most wedding photographers in Fort Lauderdale will just take thousands of photographs without direction, purpose or composition. A professional wedding photographers will capture images with purpose, composition and artistry in mind. Couture Bridal Photography is known worldwide for being the most distinctly artistic story telling wedding photographers in Fort Lauderdale serving Miami, Miami Beach, Fort Lauderdale, Coral Gables, the Florida Keys, Deerfield Beach, Boca Raton, Palm Beach, Jupiter and destinations worldwide. If you were to ask any couple planning a wedding what the most difficult of hiring a wedding photographer was, they would say the wedding photography prices they were quoted during their wedding photography search. Wedding Photography is one of the biggest and most important investments a couple will make when planning their wedding. The price of wedding photography varies from region to region across the United States and Florida is no exception. Searching for wedding photographers online using google will provide you with a vast assortment of search engine results. The results of a google search will provide a couple with hundreds of various photographers from the very inexperienced to some of the worlds top wedding photographers, like Couture Bridal Photography. Brides and grooms seeking the best wedding photography in Fort Lauderdale or South Florida will find that Couture Bridal Photography offers the best bargain on Wedding Photography they will find. As one of the most prolific wedding photography studios in the United States, Couture Bridal Photography provides affordable pricing, customizable wedding photography packages and Collections along with professional print and album design services. Couture Bridal Photography offers flexible pricing for couples on a budget or brides having multimillion dollar celebrity weddings anywhere in the World. 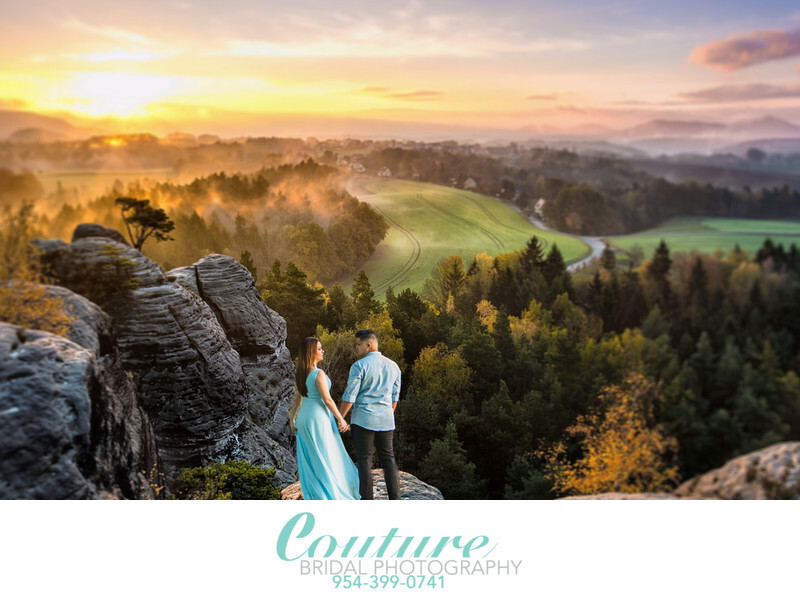 As the leader in professional wedding photography in the US, Couture Bridal Photography is one of the few wedding photography studios capable of providing services to a wide demographic. As the most popular wedding photography studio in Fort Lauderdale and South Florida, we provide the style of wedding photography brides want most on their wedding day. Our Wedding photography is an authentic photojournalistic style with elements of editorial, glamour, fashion and traditional photography to create a comprehensive collection of artistically significant images that showcase the love, emotion and personalities of our brides and grooms. Couture Bridal Photography is best known for the most innovative and trendsetting style of wedding photography that incorporates european and asian bridal photography styles. Along with our unique approach to wedding photography, we are known throughout the United States as one of the most prolific wedding photography studios to emerge in the last 10 years. Brides and grooms choose us for their wedding day photography because of our artistic style, attention to detail and the stress free environment we provide throughout the wedding day experience. The best decision a couple can make regarding their wedding photography in Fort Lauderdale, South Flordia or around the world is to hire Couture Bridal Photography. No other wedding photographer or studio provides the level of service we offer along with a streamlines stress free approach to Engagement and Wedding Photography. Additionally, no other wedding photography studio offers a better bargain and value for high-end artistic wedding photography in South Florida, as we do. For the very best Wedding photography experience, photos, pricing and wedding studio services, Couture Bridal Photography is the only decision a couple has for any wedding anywhere in the world. Keywords: Bridal Portrait (120), Deerfield Beach (21). 1/200; f/2.8; ISO 50; 70.0 mm.